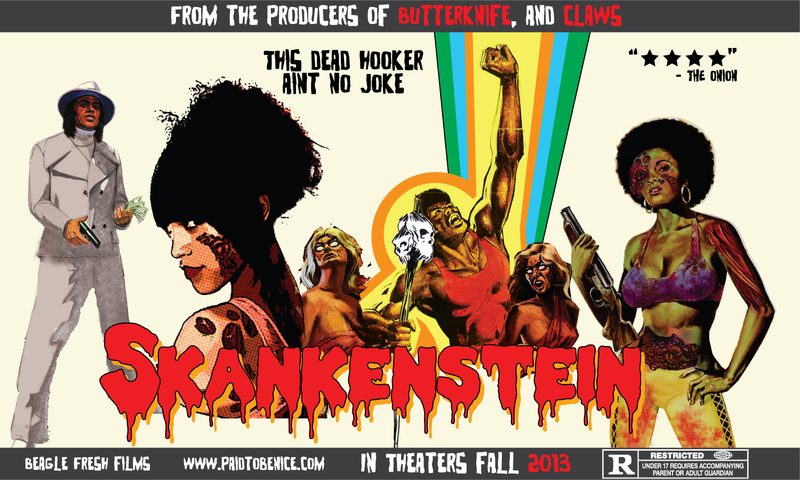 Come out and see this film with me. This time one of my proposals was accepted by The Screening Committee at The Society of Cinema and Media Studies for the 2011 conference in New Orleans. Thank you very much to Dr. Beretta E. Smith-Shomade at Tulane University. Screening time will be 4:00 PM on March 12. 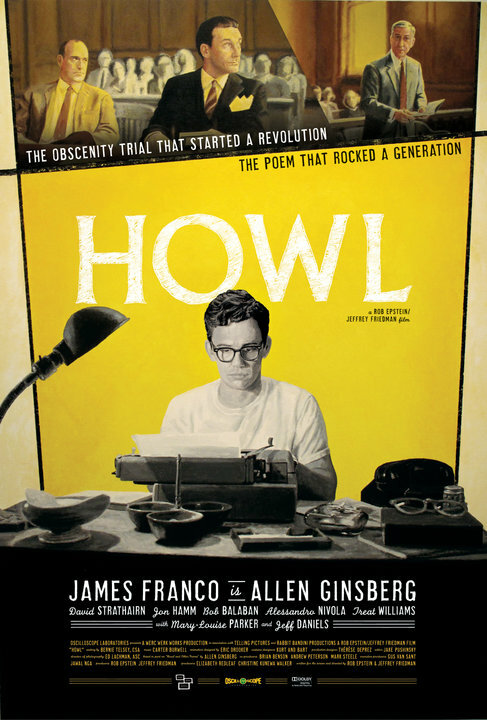 I pitched that they show the film HOWL by Rob Epstein and Jeffrey Friedman, starring James Franco and Mary Louise Parker. Thanks to James Q. Chan at Telling Pictures and Kelly Gilpatrick at Werc Werk Works. “Howl” by Allen Ginsberg, currently collected in Collected Poems 1947-1997 by Allen Ginsberg.